Chattanooga Fire Department personnel were sent Wednesday morning to investigate an "acrid" odor East Chattanooga residents were detecting, according to a news release. 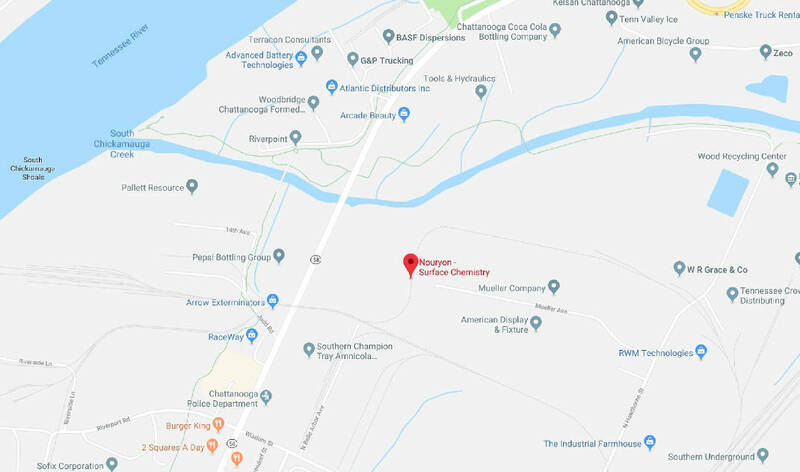 A representative of Akzo Nobel Surface Chemistry at 909 Mueller Ave. told firefighters that the company had an accidental spill of about two gallons of ethyl acrylate. Company representatives said they had cleaned up the spill, but there might be a residual odor in the air for several hours, the release states. Assistant Fire Chief Danny Hague with Special Operations said the department monitored the air at several locations in the Chattanooga, and it was determined the odor did not present a public health threat.